Alkaline food plays a vital role in maintaining the acidic balance in your body. It is very important that your daily diet includes alkaline food. Eating food with a high alkaline content helps your blood remain less acidic hence becoming beneficial in several ways. 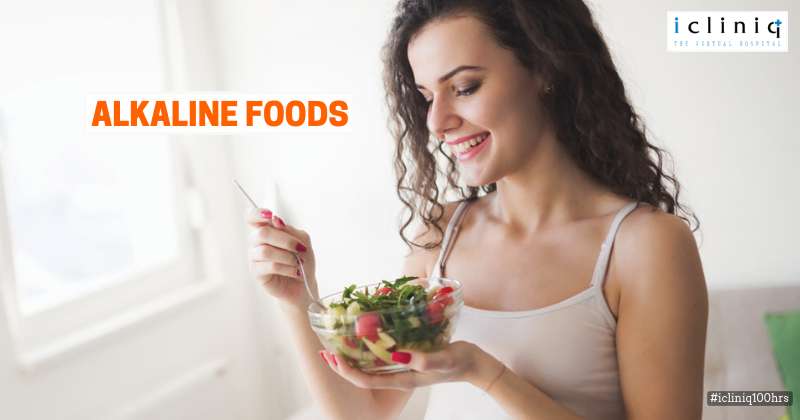 If you are a person who is in the habit of consuming a lot of meat, processed food or junk food, you should consider adding more alkaline food to your diet. Here is a list of the most common foods that are alkaline. Also Read : Food gets stuck while entering my stomach. Why is it happening? Spinach is an alkaline food that contains a lot of calcium. Its calcium content helps in keeping your bones very healthy. Its high alkaline content makes it a worthy inclusion in cleansing and anti-cancerous juicing protocols. 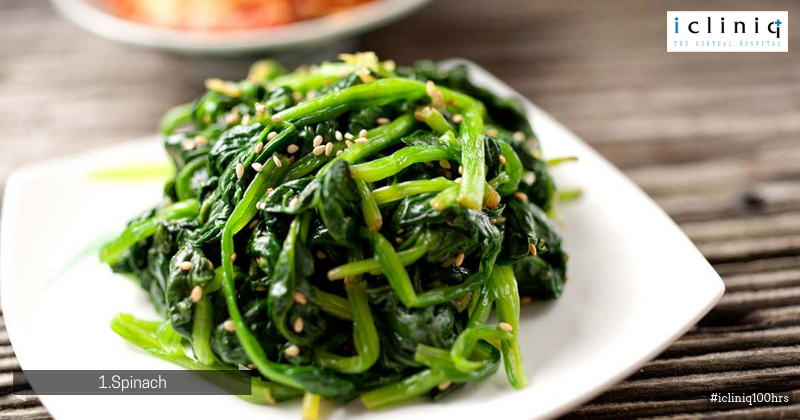 There are several different and creative ways spinach can be included in your diet. Also Read : Are my hemoglobin and hematocrit values in the normal range? This is an alkaline food that can also help in rebalancing your hormones while the estrogen count in your blood is too high. 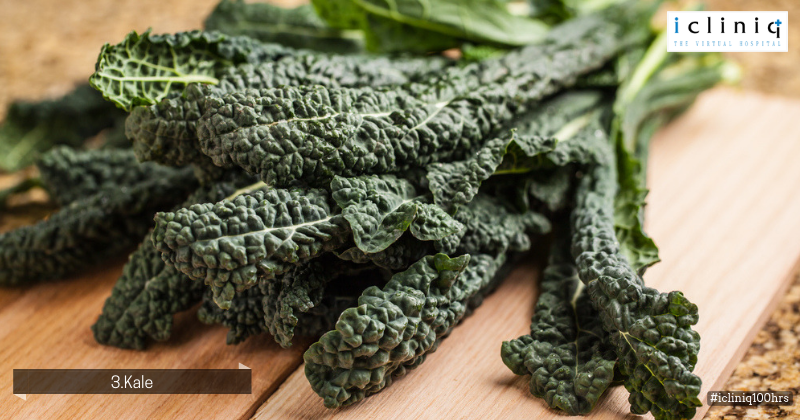 Kale has a rich composition of vitamin K, plant iron and calcium. This combination is said to protect against several different types of cancer. Along with such benefits Kale is also said to be one of the most alkaline foods in the world. 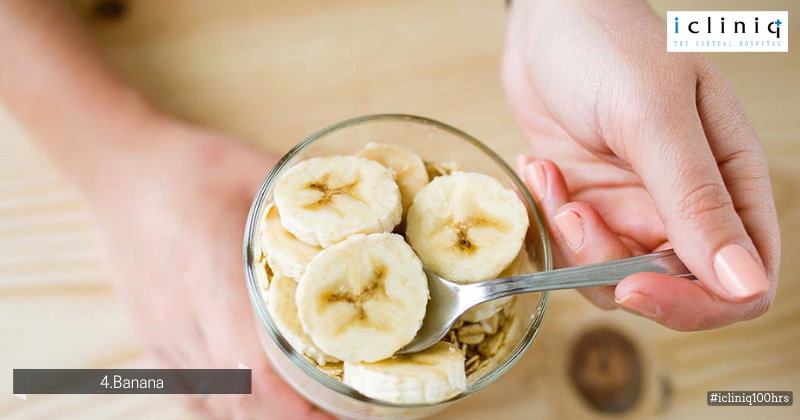 Nicknamed as potassium stick, bananas are a must add to your diet while considering its alkaline value. 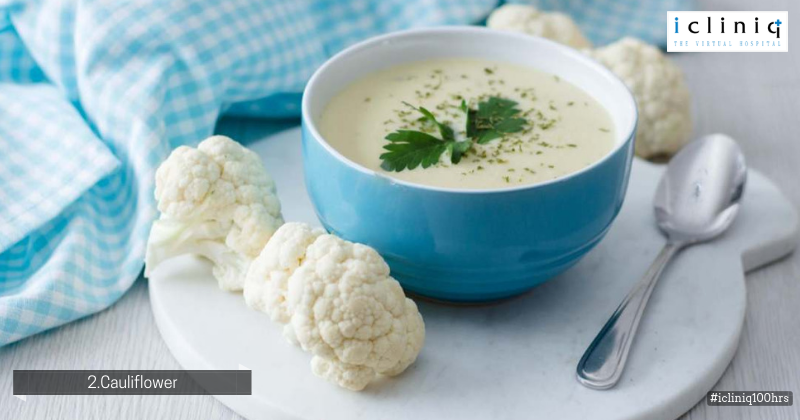 They also have a rich fiber composition which helps to regulate your digestive system and also helps in sweeping the toxins out of your gastrointestinal tract. 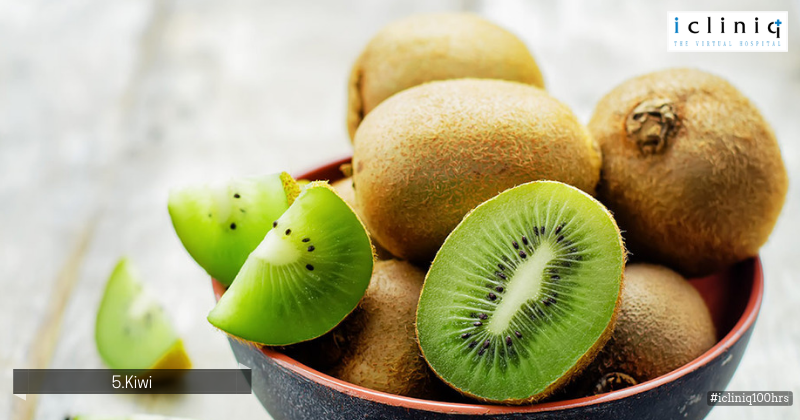 Kiwi is highly alkaline and will help you at the cellular level. It is a combination of vitamins, minerals and excessive antioxidants. 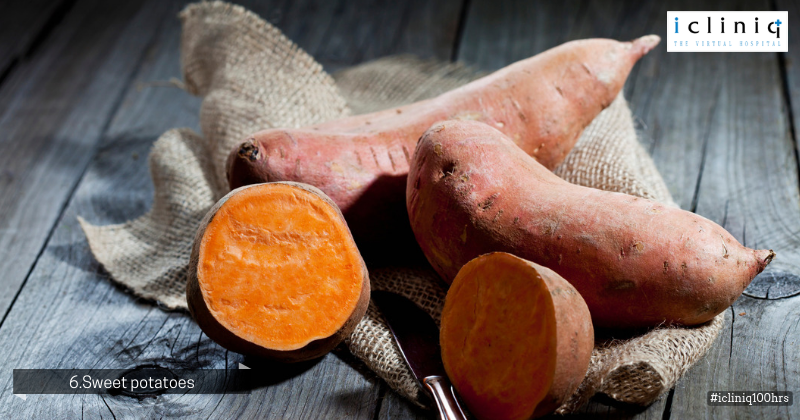 Sweet potatoes might be rich in starch but this is an alkalizing food that is also rich in vitamins, minerals and fiber. Their high fiber gives a positive impact on maintaining your blood sugar levels and keeps you healthy. Q: What is the treatment for bowlegs? Q: I am worried about the side effects of diuretics on kidney. What shall I do? Q: I have grade 1 fatty changes in liver. How to improve my health?